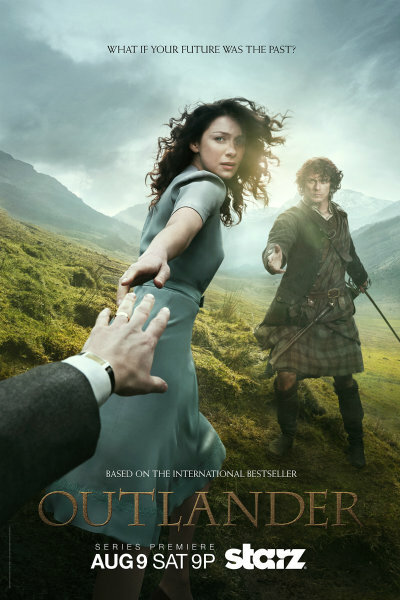 OUTLANDER, the new Starz series based on the best-selling novels, has a premiere date/time: Saturday, August 9th at 9 PM. The show will have 16 episodes in its first season. Will you be checking out OUTLANDER when it debuts?